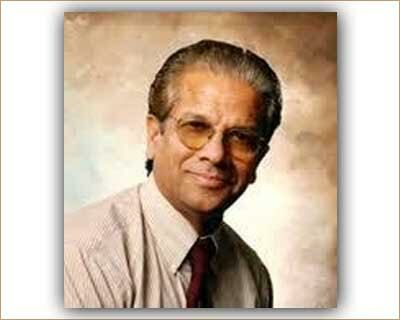 Washington: An Indian-American doctor has been inducted into the Global Medical Missions Hall of Fame in recognition of his efforts to eliminate avoidable blindness in parts of the world hit by poverty and poor access to medical care. Founder and medical director of the Eye Foundation of America, was inducted into the Hall of Fame of the University of Toledo College of Medicine and Life Sciences earlier this month along with the Galilee Medical Center, and Donald C Mullen. Through the foundation, he renders state-of-the art services through mobile eye camps and permanent brick-and- motor hospitals. Since its inception, these camps and institutes have facilitated more than 600 physician exchanges, trained more than 200 ophthalmologists, served two million patients, and performed 300,000 vision-saving surgeries in 21 countries. Unbelievable that the entire article doesn\’t name the doctor. Is it secret? He got this fame because he isn\’t part of \”bonded labourer\” doctor system like in India. Doesn\’t he have a name.??? ?